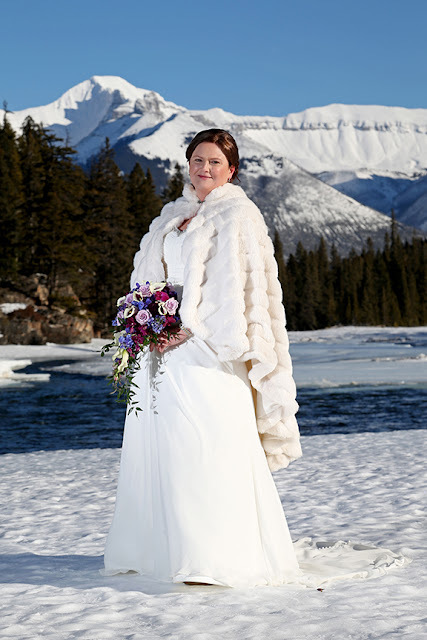 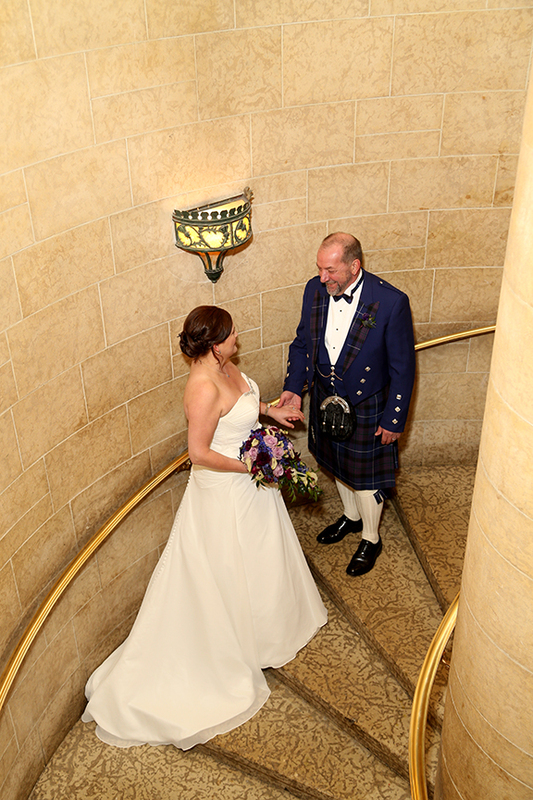 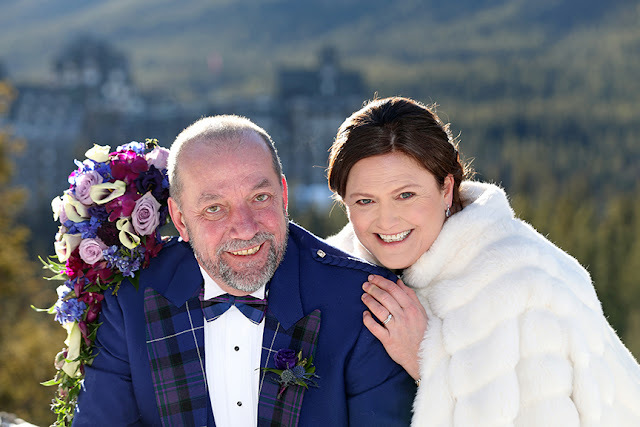 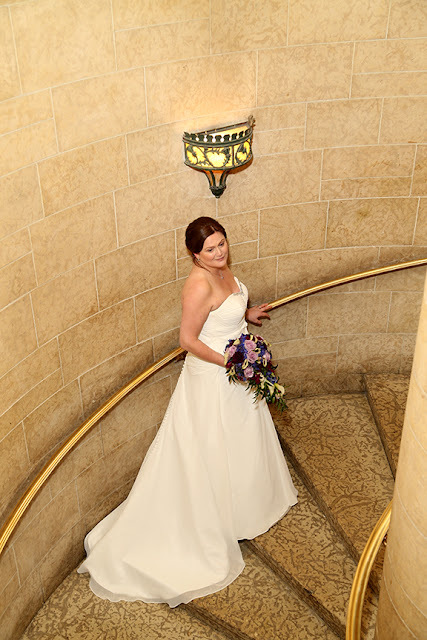 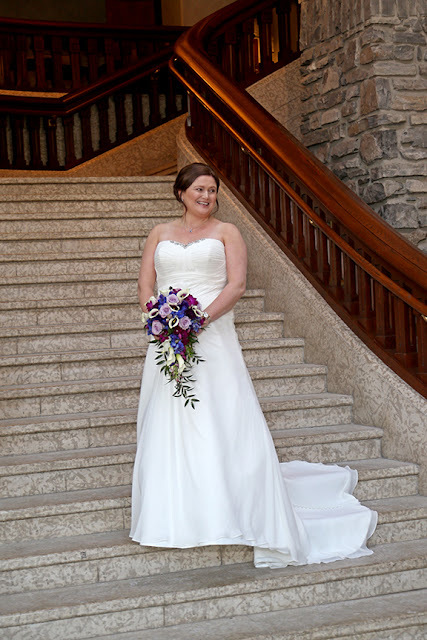 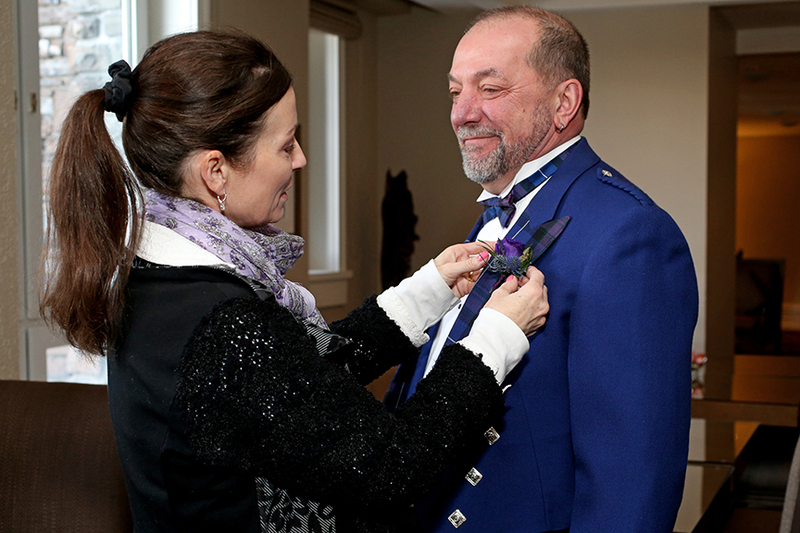 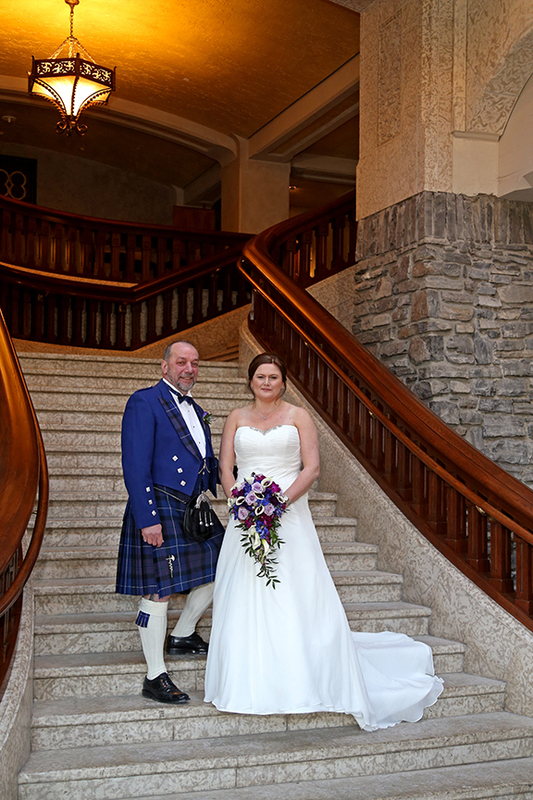 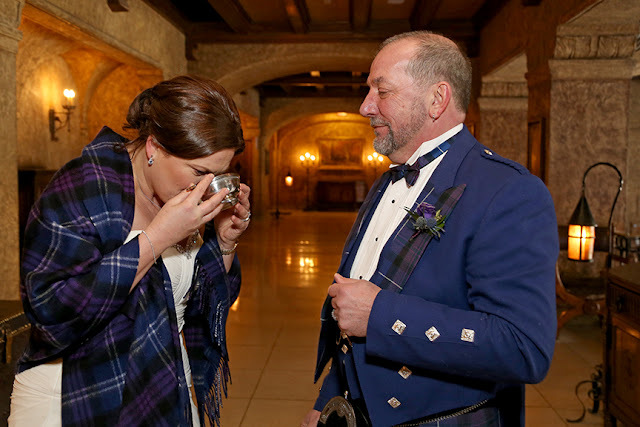 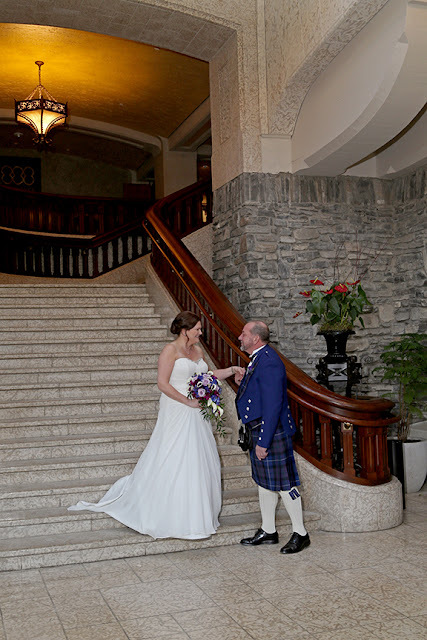 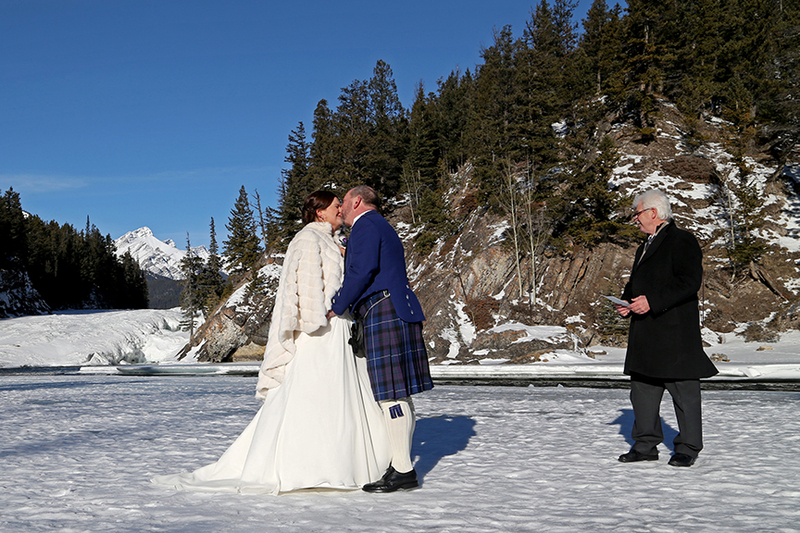 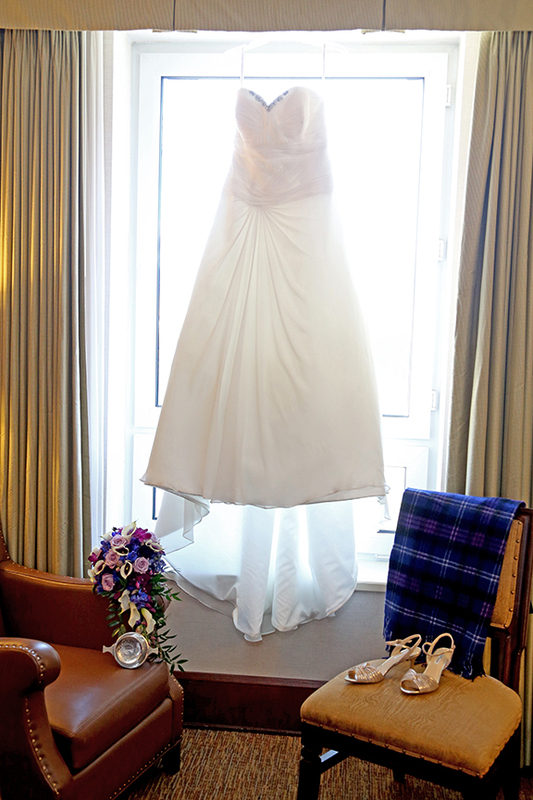 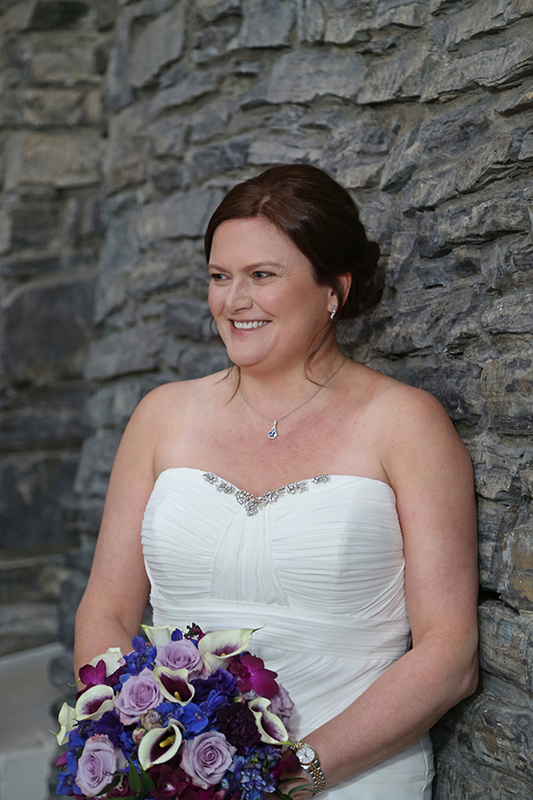 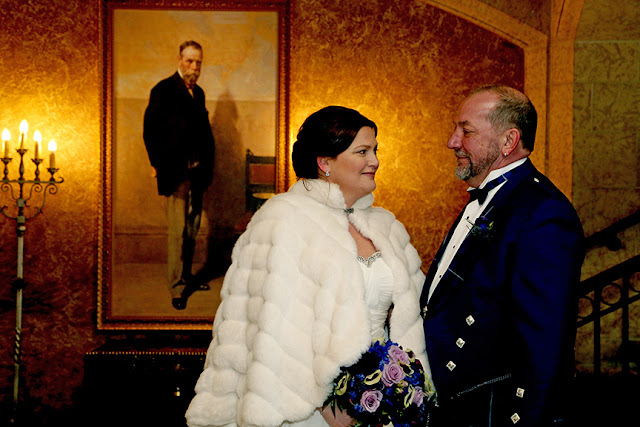 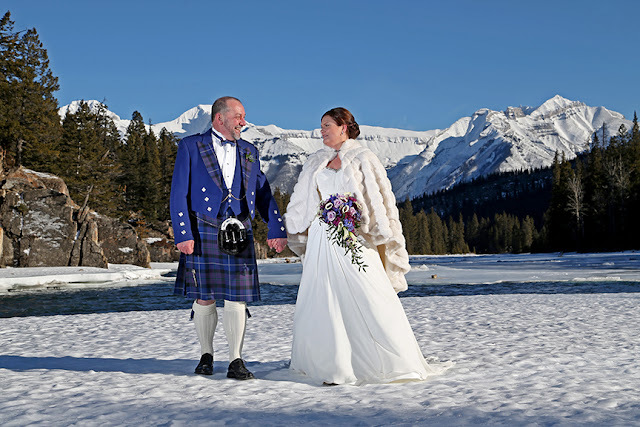 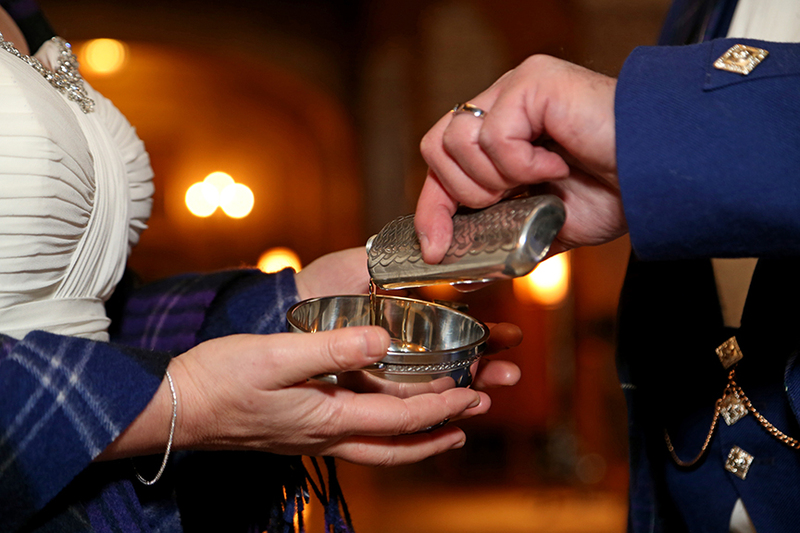 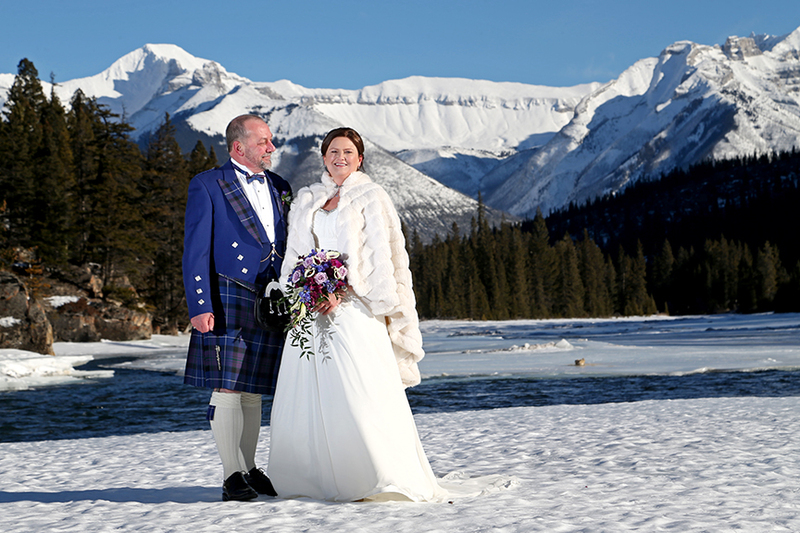 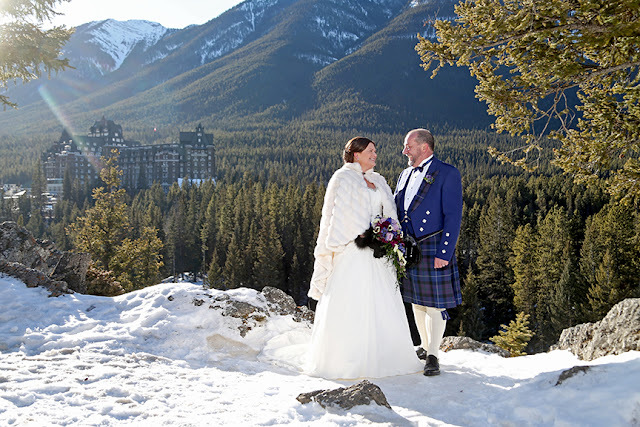 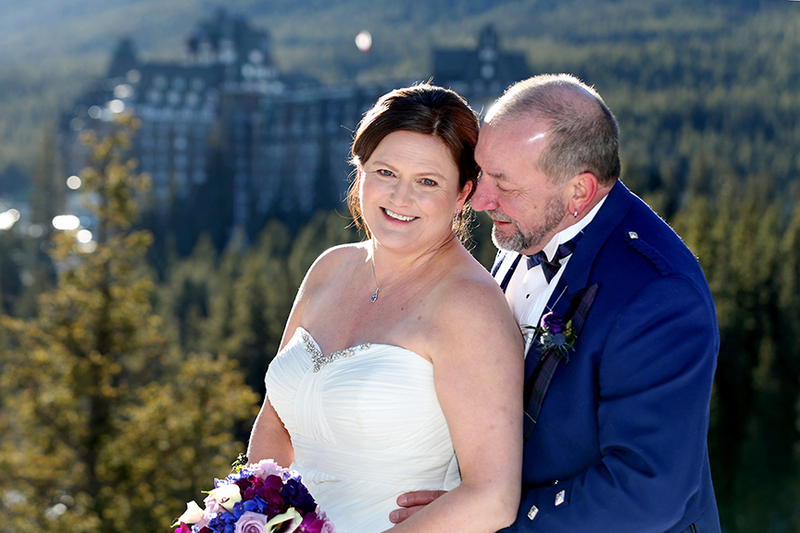 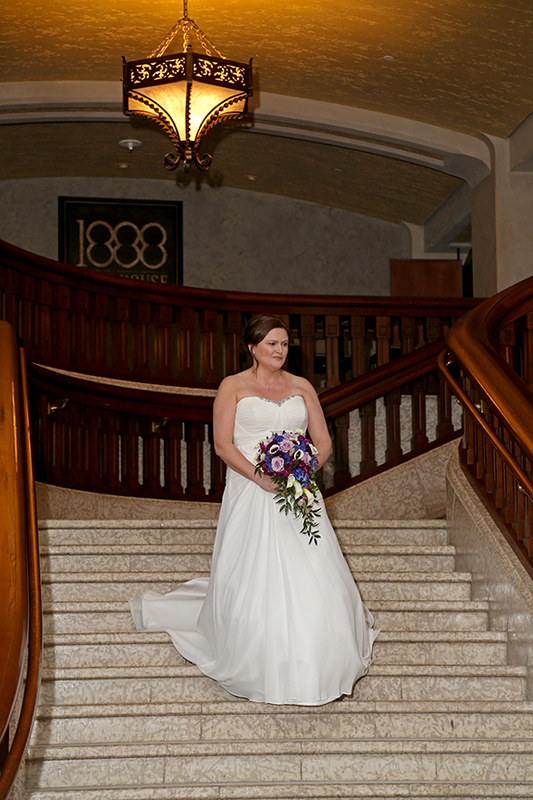 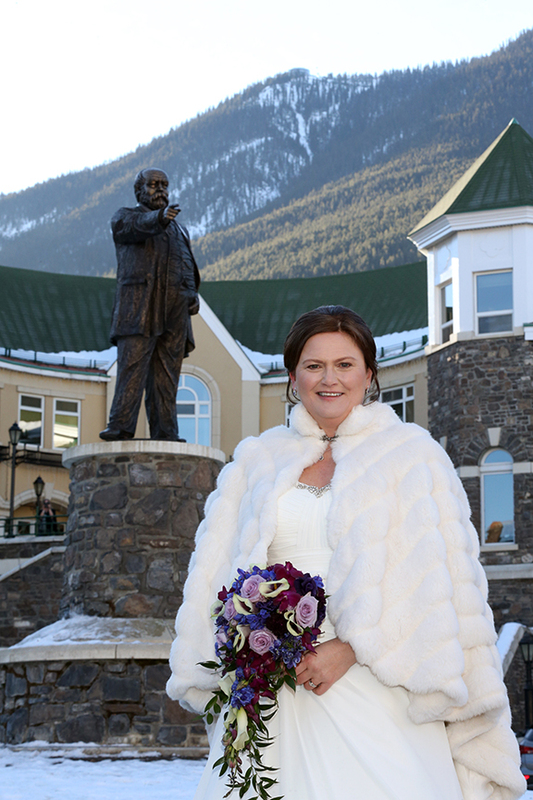 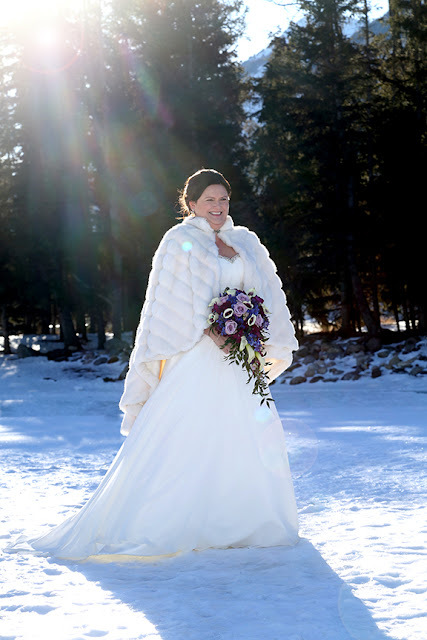 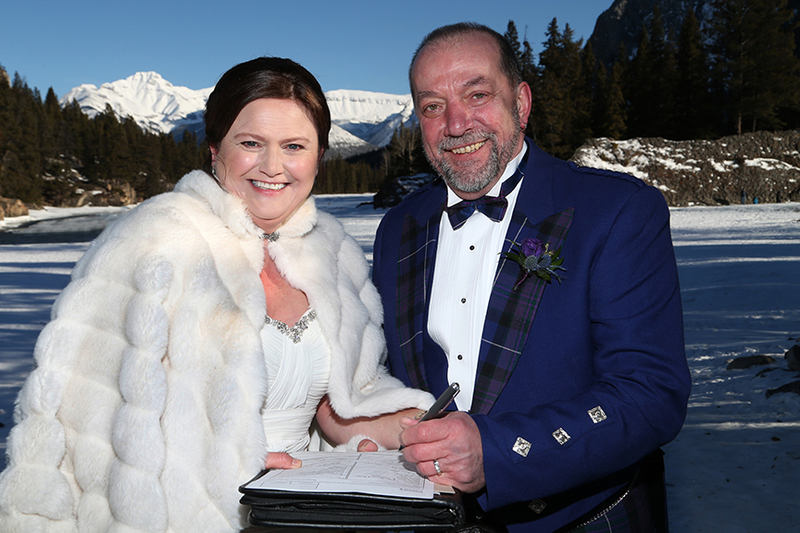 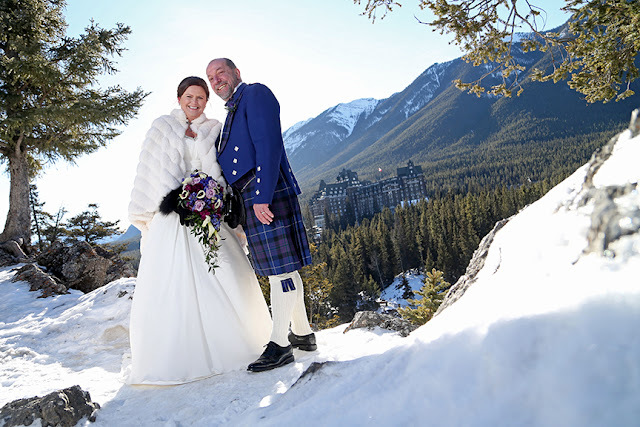 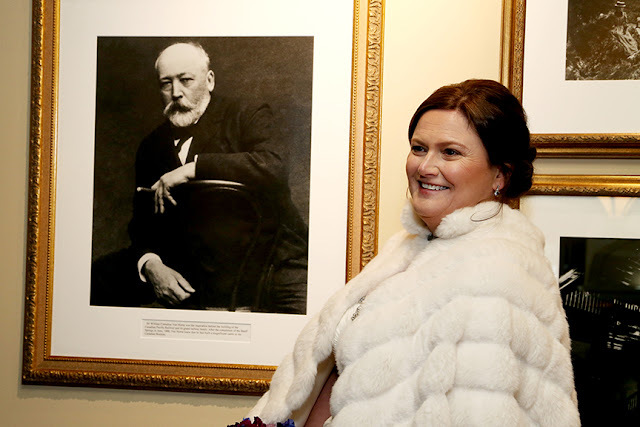 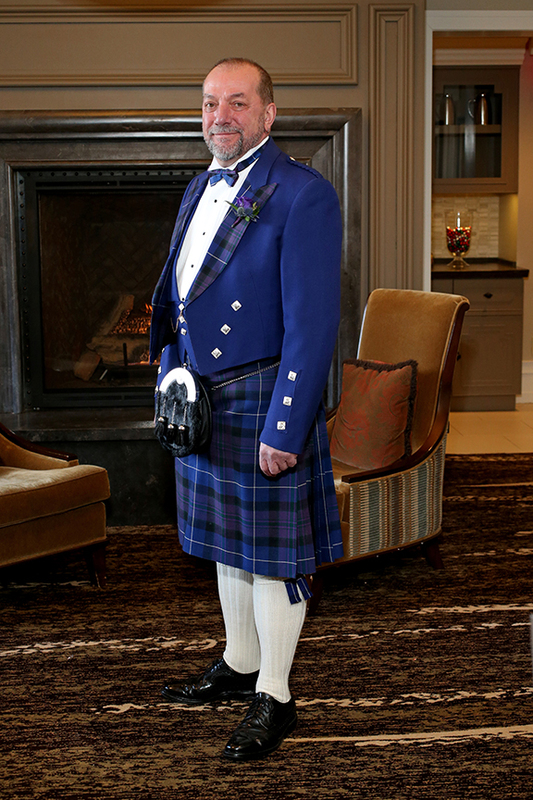 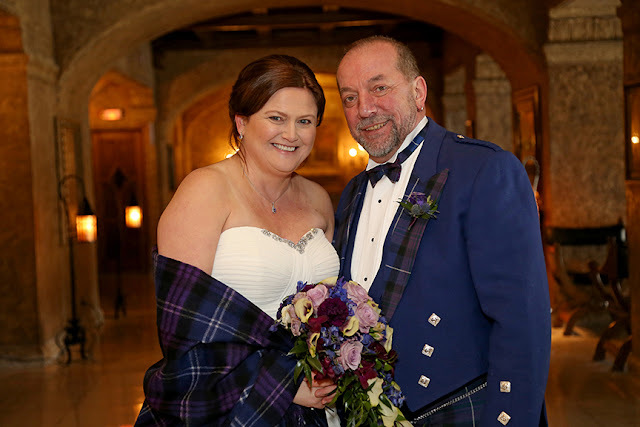 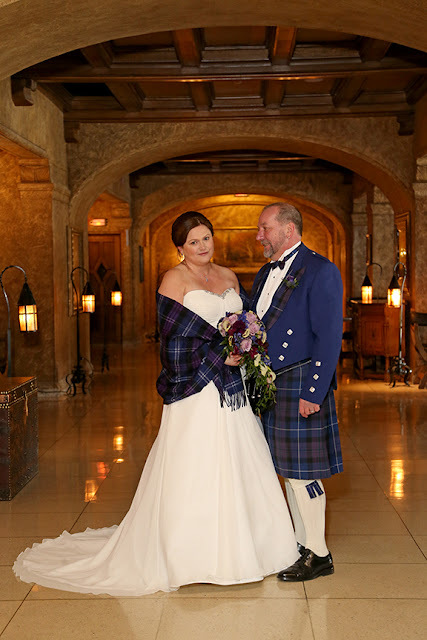 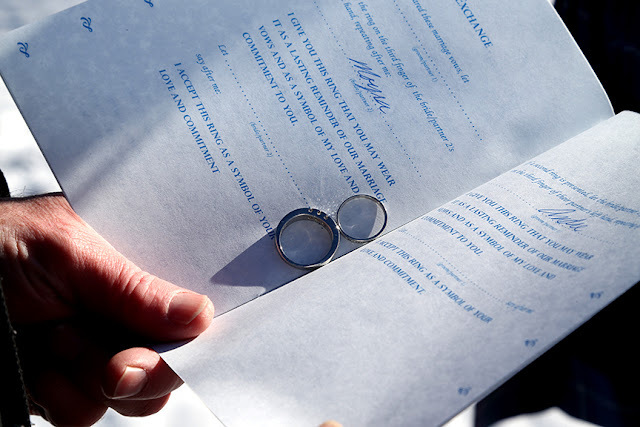 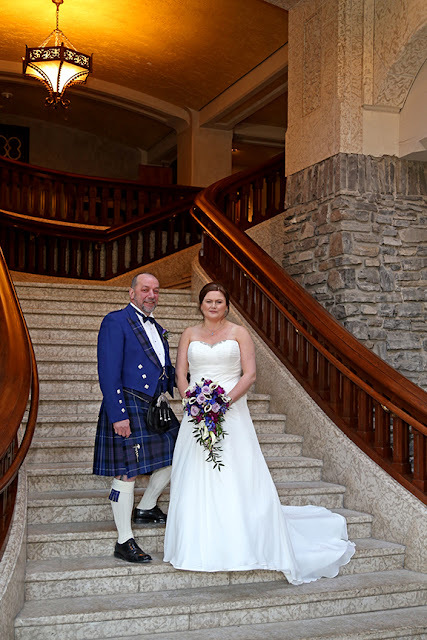 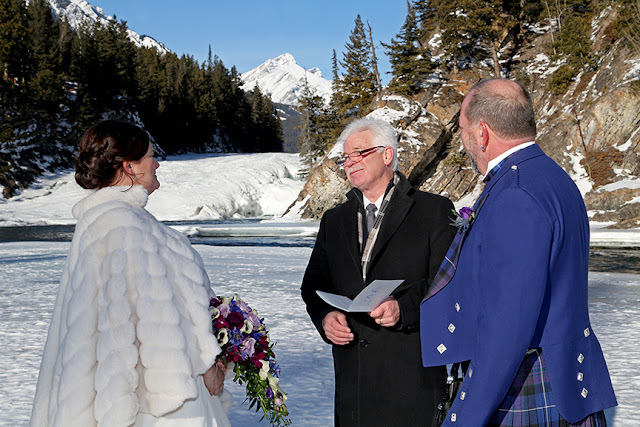 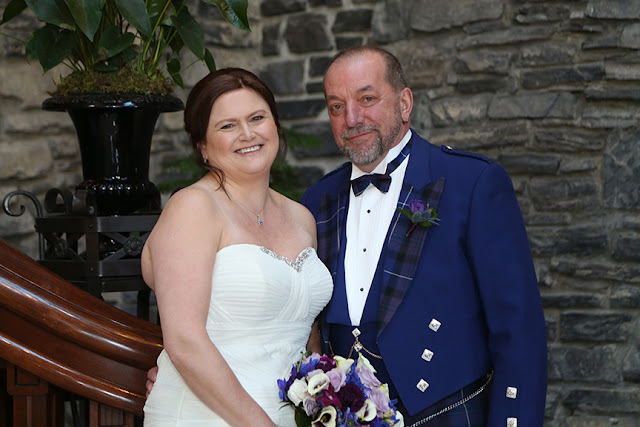 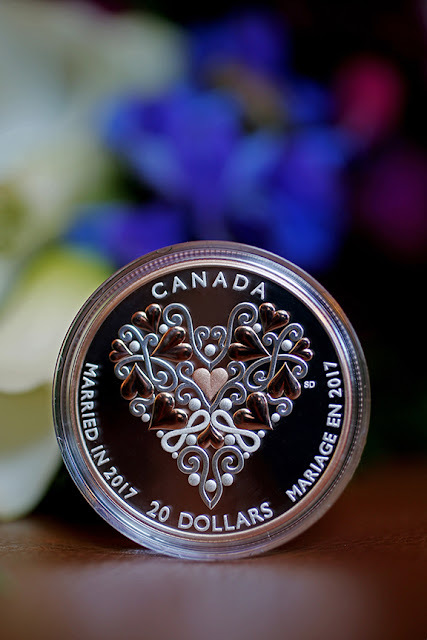 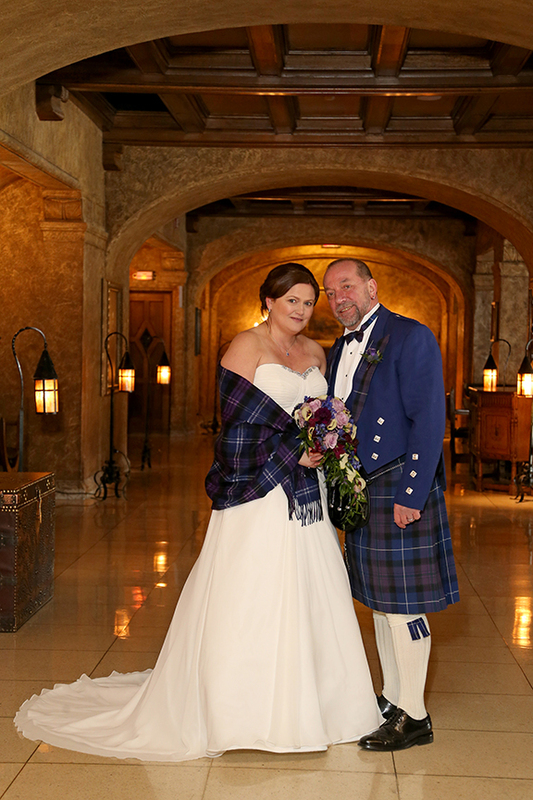 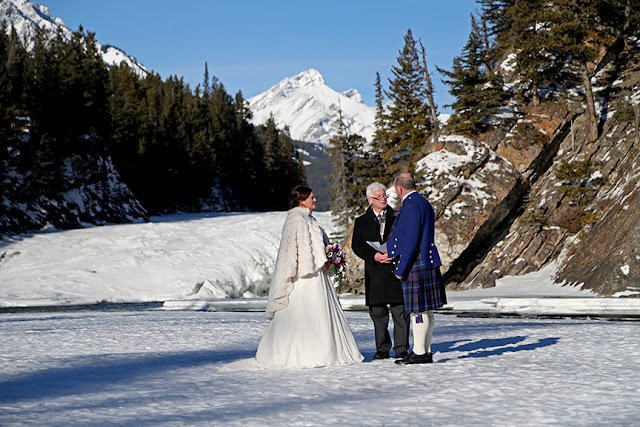 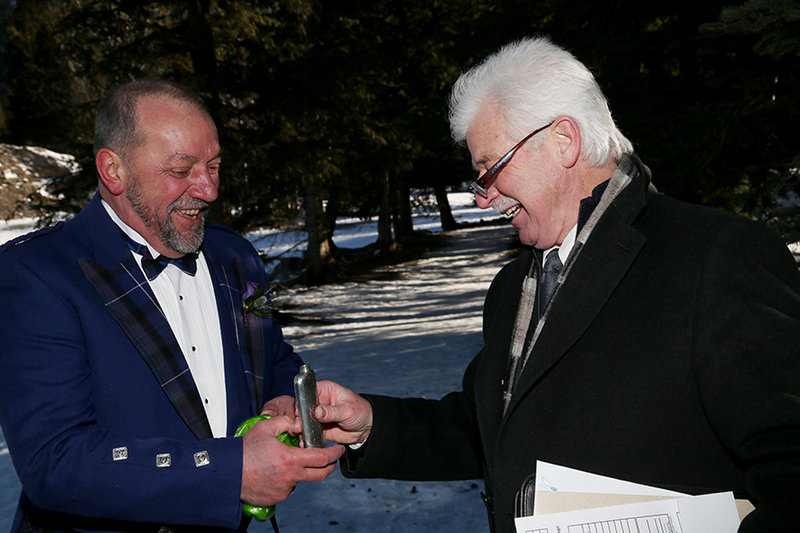 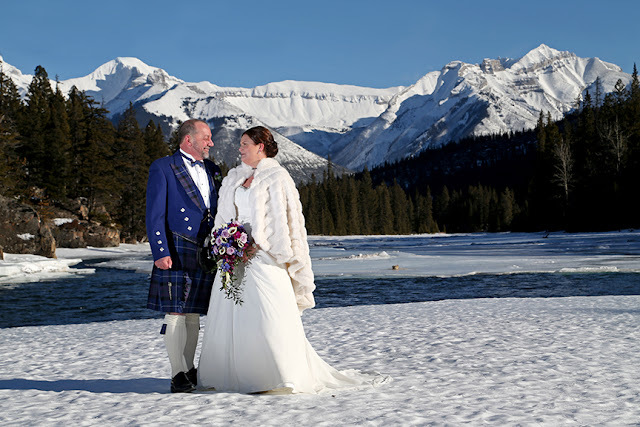 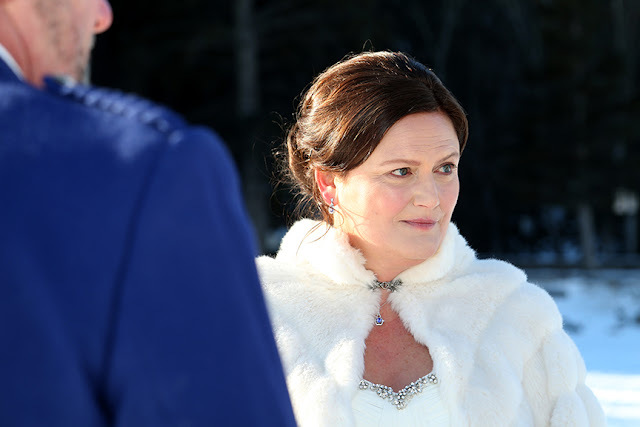 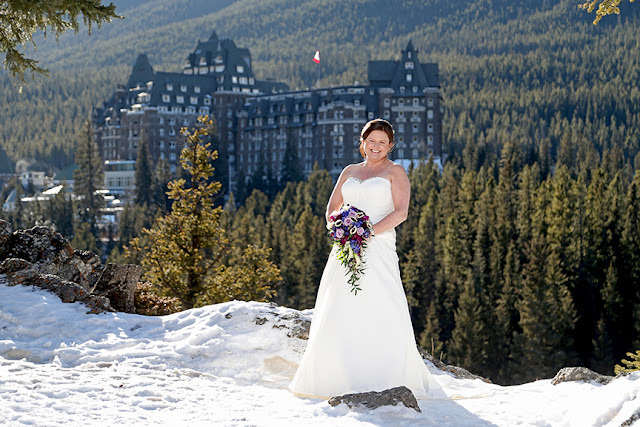 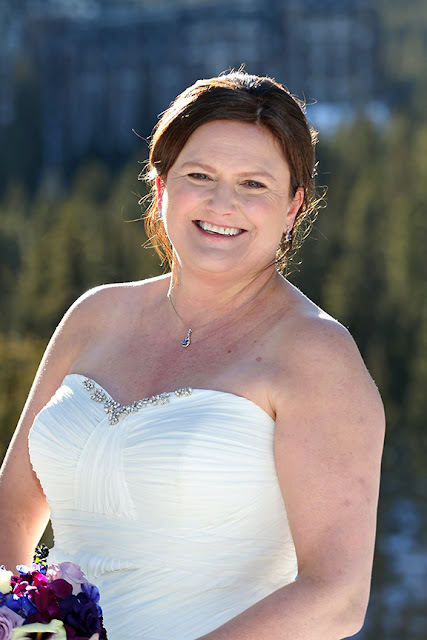 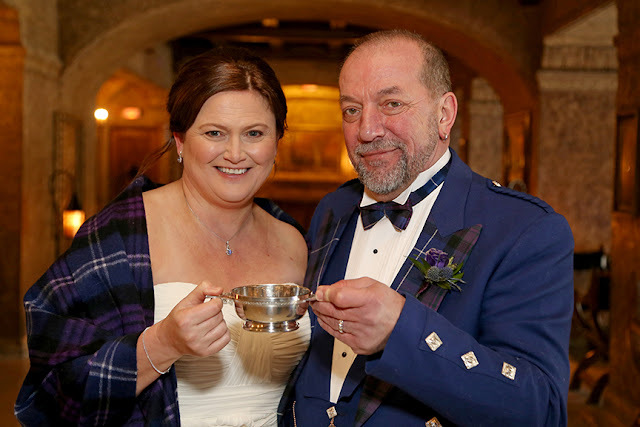 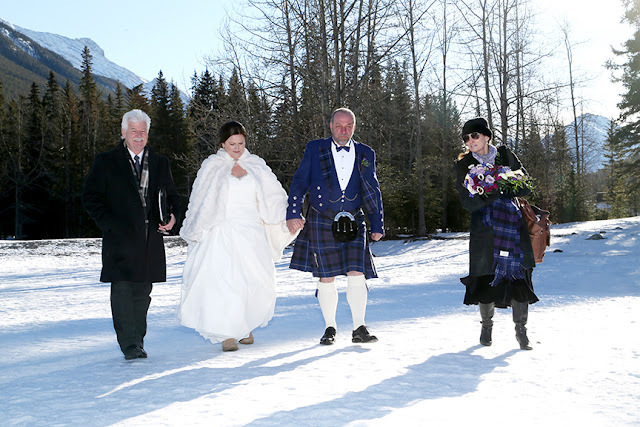 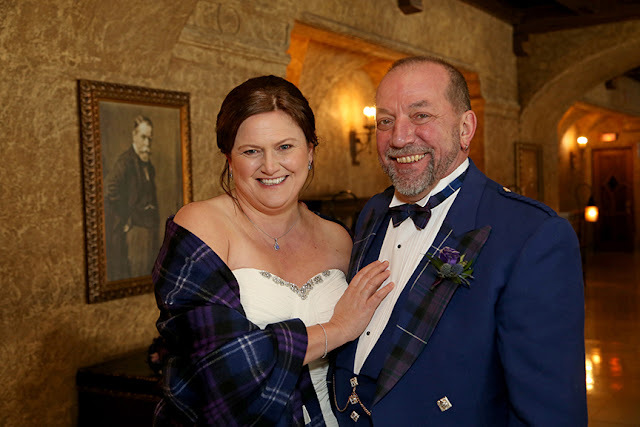 M & A Eloped in Banff and stayed at the Fairmont Banff Springs Hotel "Castle"
which perfectly fit their Scottish theme. 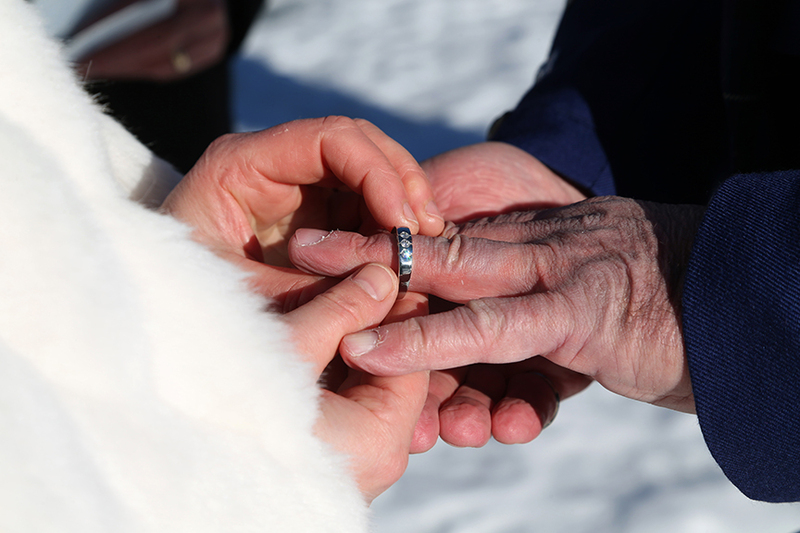 and their day was really fun, we even learned a new tradition: Glayva!! 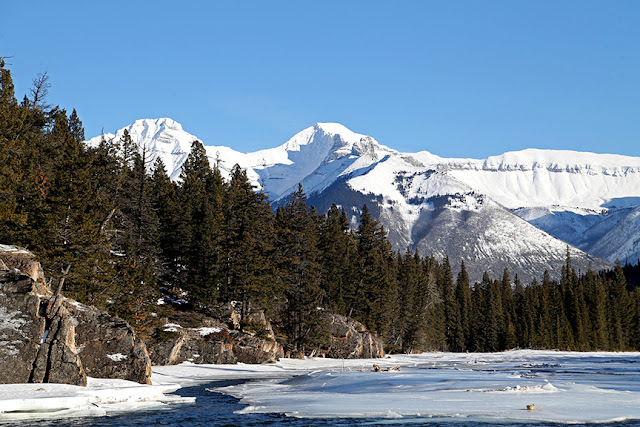 It was a beautiful sunny day, the scenery was quite stunning! 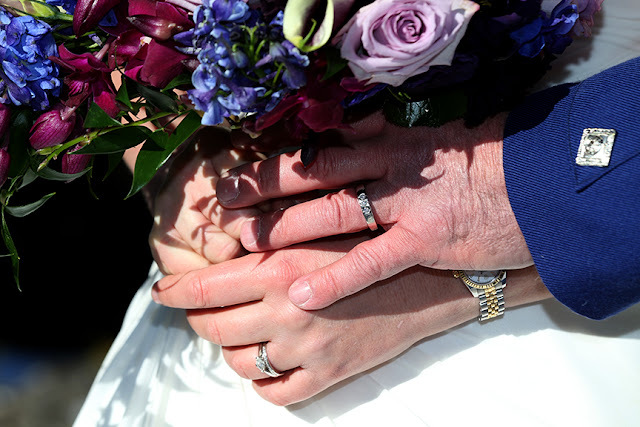 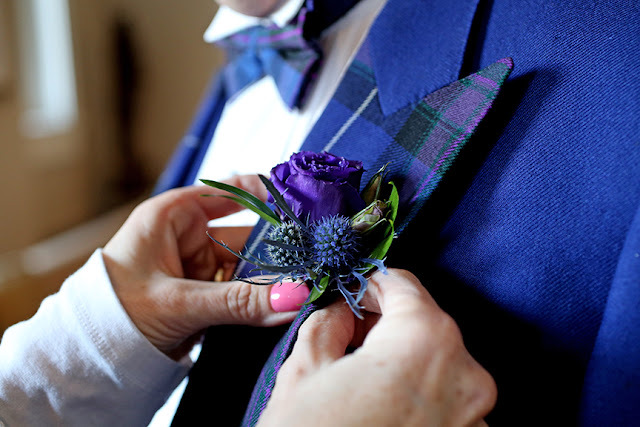 Love the blue thistle in the boutonniere and bouquet - very Scottish.